The leather industry has taken a beating from conscientious consumers for decades, and for a variety of reasons. Firstly, the chemicals used in leather processing are toxic to humans and the environment. Animal advocates are also vocal about protecting the animals used to produce leather. So opponents of leather are always seeking alternatives. 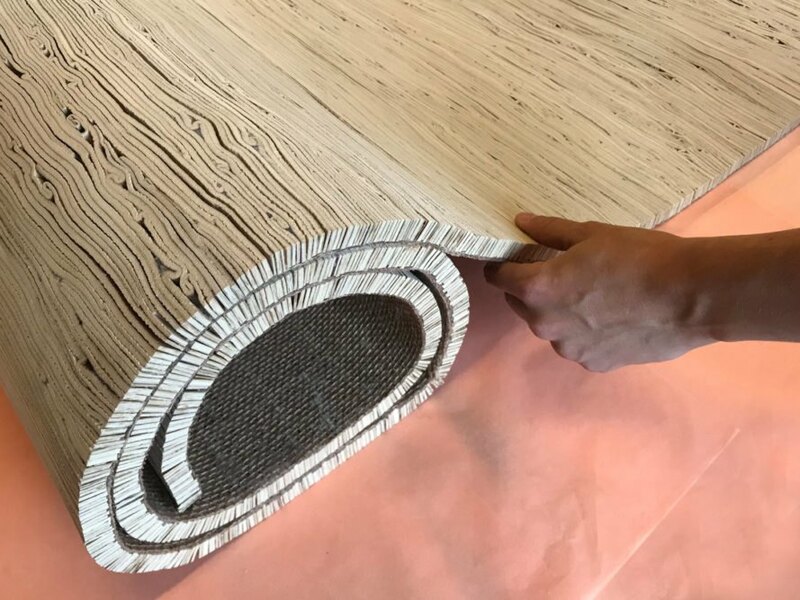 One Dutch designer, Tjeerd Veenhoven, is doing his part by developing leather look-alike rugs from palm leaves, called palm leather. Rather than relying on the resource-consuming practice of raising cattle, Veenhoven sources his materials from some of the 80 million trees currently growing naturally, creating a sustainable option to traditional leather. 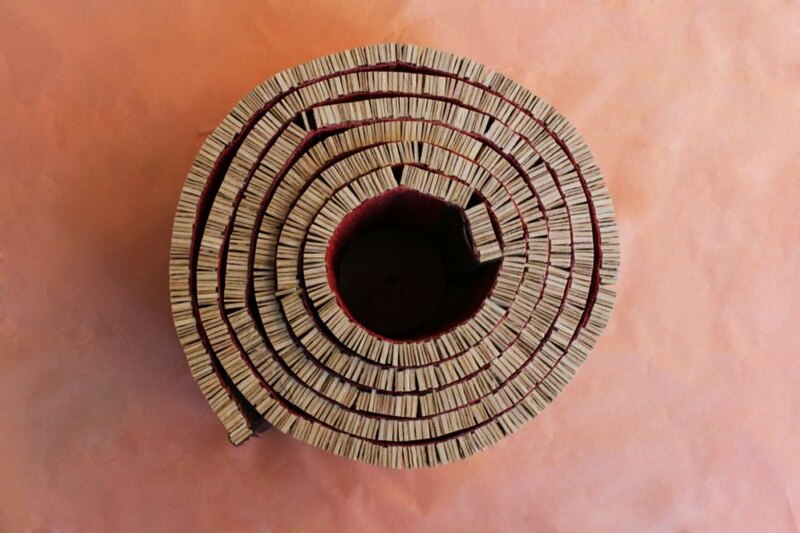 Curiosity launched the invention when Veenhoven became intrigued by the pattern and texture of the palm leaf and asked a friend in India to send him some to experiment with. Although naturally brittle, he found that with glycerin, water and a few other materials he could soften the palm and give it better pliable qualities. Veenhoven’s motivation stems from the belief that producing less meat sources both for food and materials will benefit the planet through the reduction of required resources and the increase in plant systems that are more sustainable. Because of this belief, the processing of palm leather aims to use minimal water compared to cotton or leather and uses no harmful chemicals. In fact, all ingredients could be consumed by humans and are safe to return to nature. Bouncing around from his initial production in Holland, the manufacturing moved to India and then to the Dominican Republic where they are produced now with an emphasis on green initiatives. 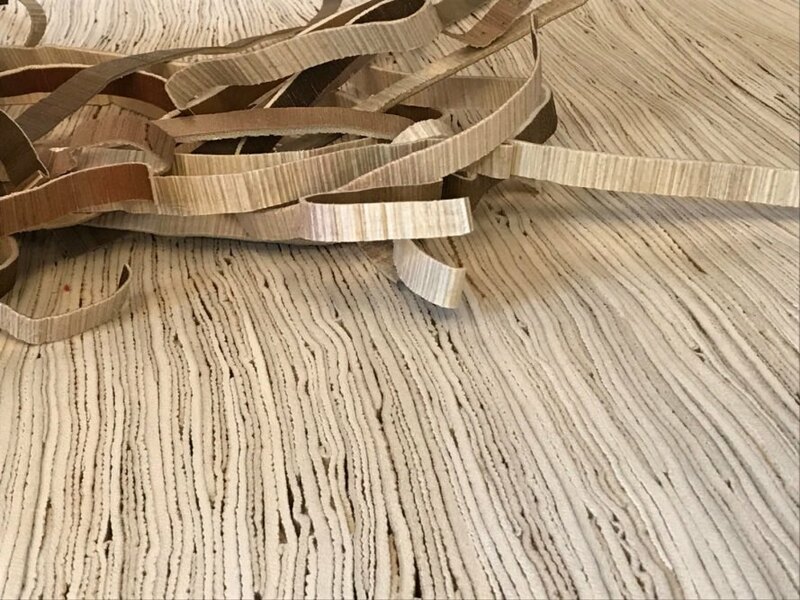 The rugs are assembled with small strips of the palm leather pressed together and mounted to a woven base, which can be produced in a variety of colors to suit different decor needs. 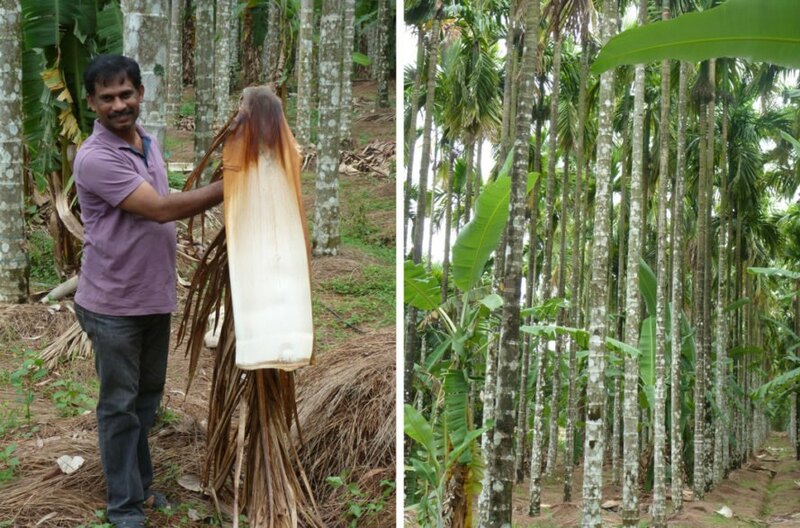 The future of palm leather looks promising as other industries begin to notice it and the company focuses on other products that can be made with it. For example, car manufacturers striving to replace leather seats with a vegan option are eager to consider palm leather as an alternative. Rugs are made from a palm leaf material that are sustainable and vegan. 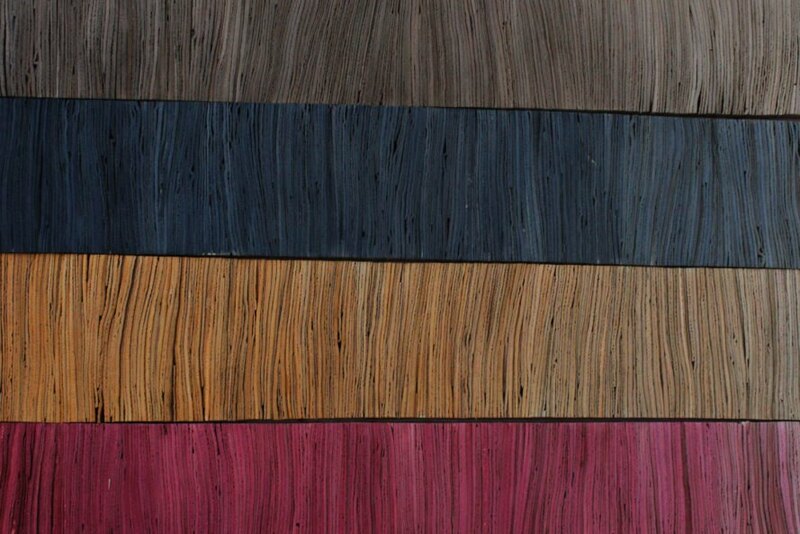 Palm leather rugs are made in Dominican Republic factory due to the country's experience with green initiatives. Dutch designer Tjeerd Veenhoven originally felt the material was too brittle. Tjeerd Veenhoven strongly advocated for the use of vegan products. Palm leaves are used to bring this eco-conscious leather to life. 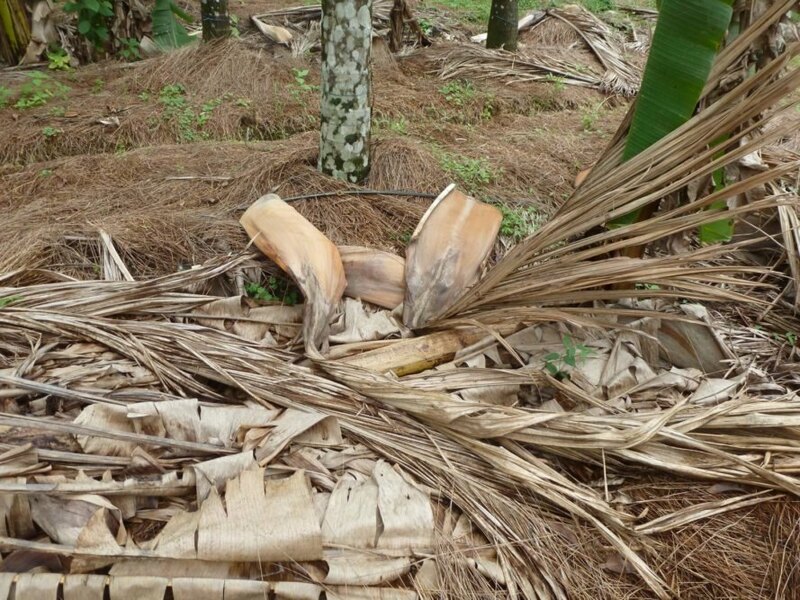 Thin strips of palm leaf are laid end to end by hand and then made into the rugs. All inconsistencies or folds in the strips are left in the rug to add to its appearance. The palm leather is directly made from the palm tree leaf.